We operate a House Team system which enables children of all abilities to participate in competitive but friendly sports matches. The House Team system enables some of our older pupils to demonstrate their maturity and leadership qualities as they are responsible for organising teams (according to criteria devised and agreed by staff and junior pupils) ensuring that they are fair to all House Team Members. 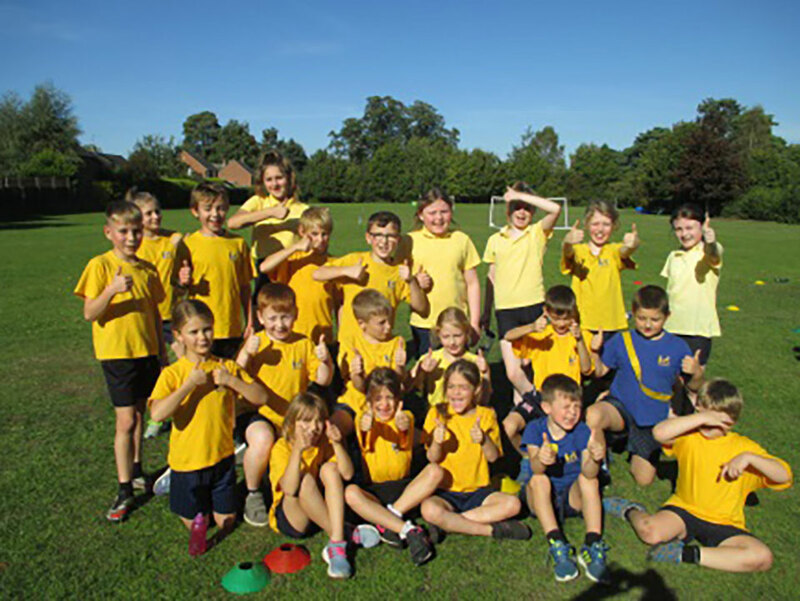 It encourages all pupils to support each other and feel a sense of belonging. This year we are including all children down to Reception in a House Team. As well as sporting events, they will be able to earn team points for behaviour and learning.